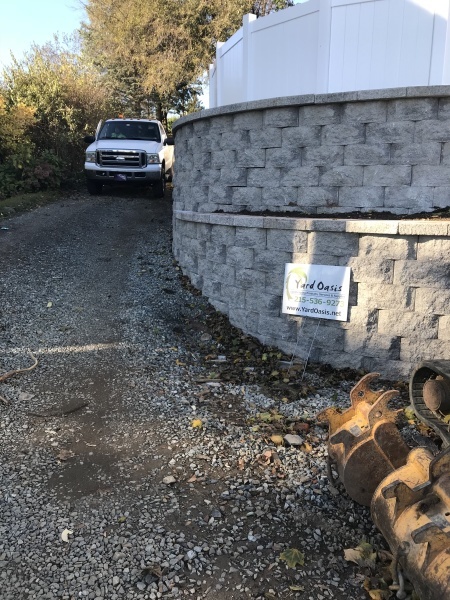 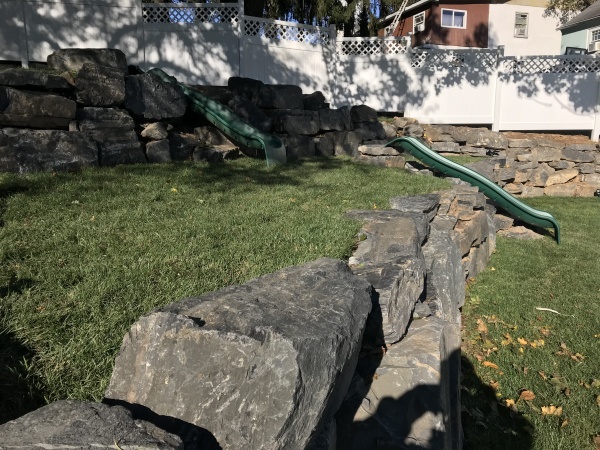 Yard Oasis install bi-level patio, retaining wall, stone walls, custom slides, and fencing. 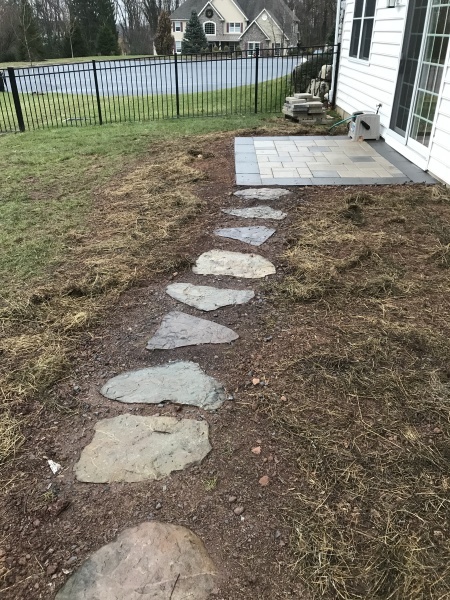 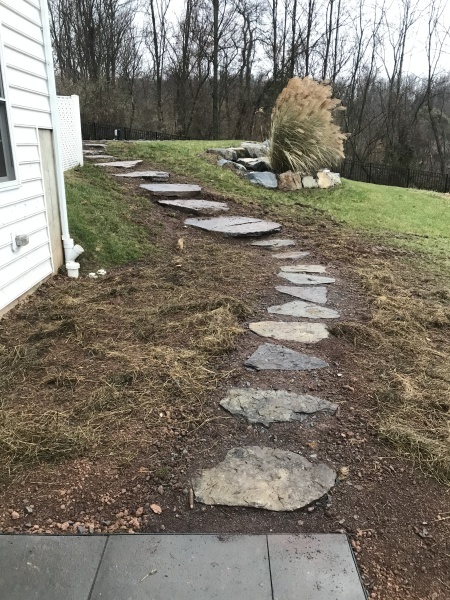 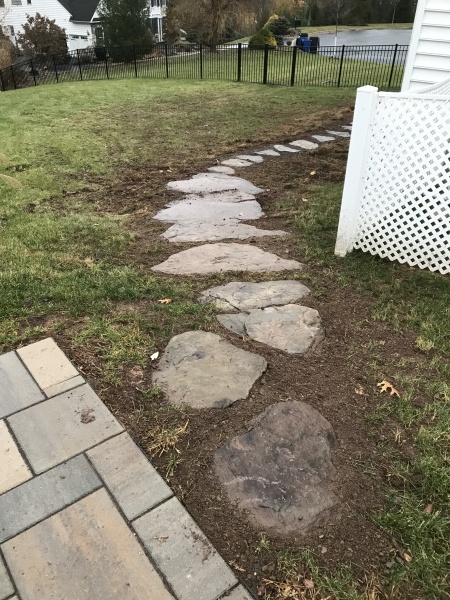 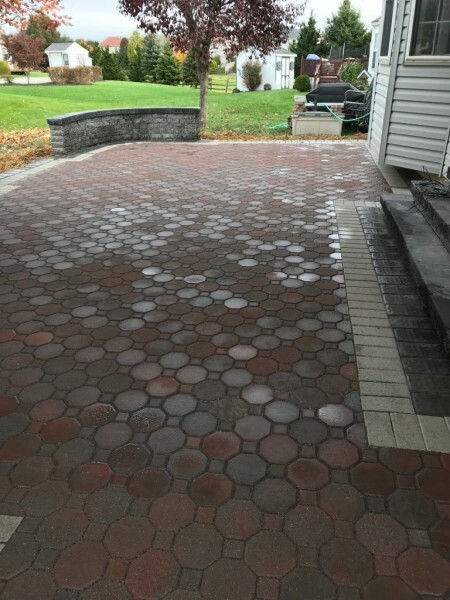 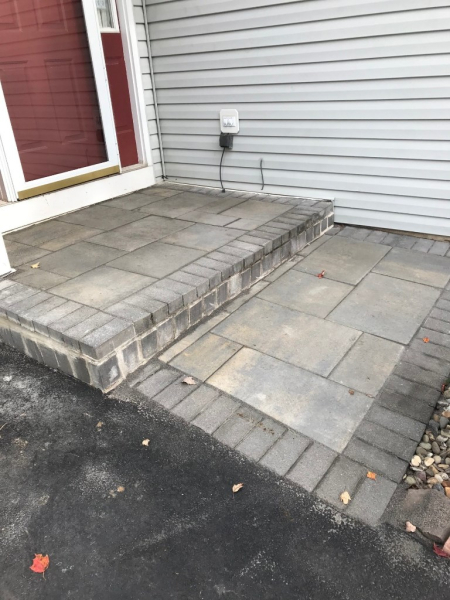 Removed existing patio, clean and repair base, reinstall patio, added new walls and stairs. 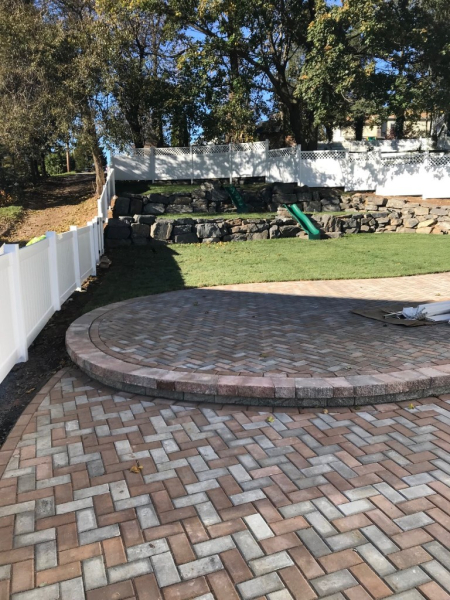 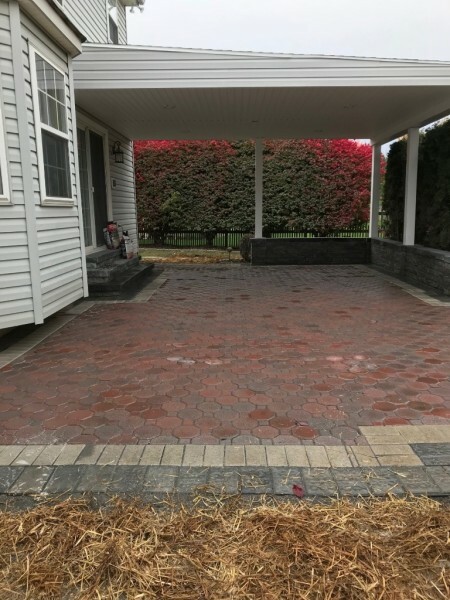 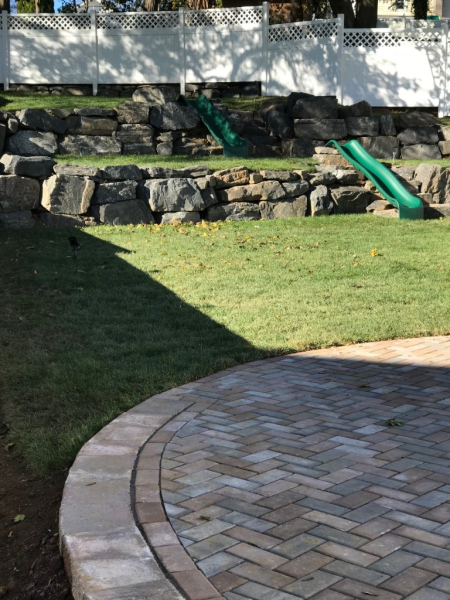 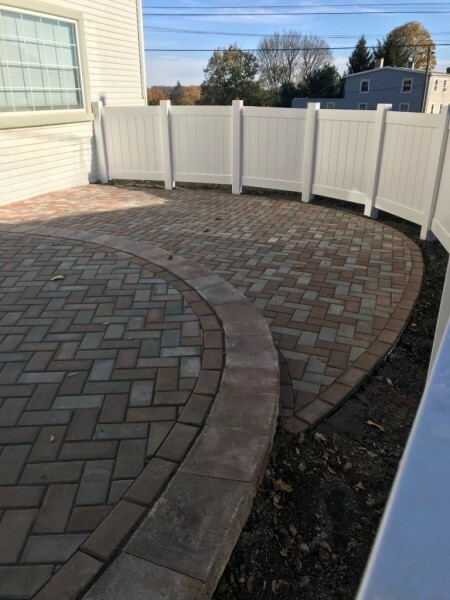 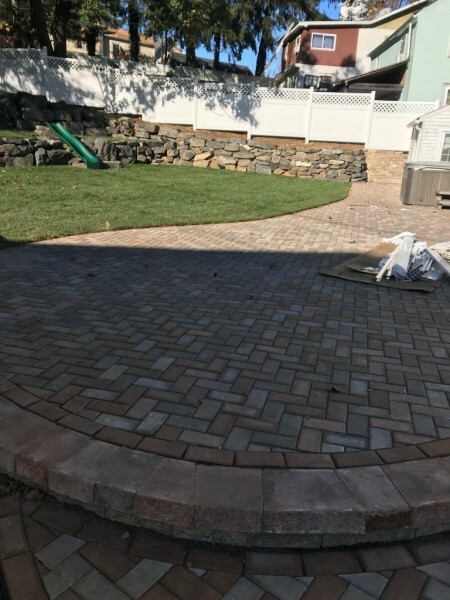 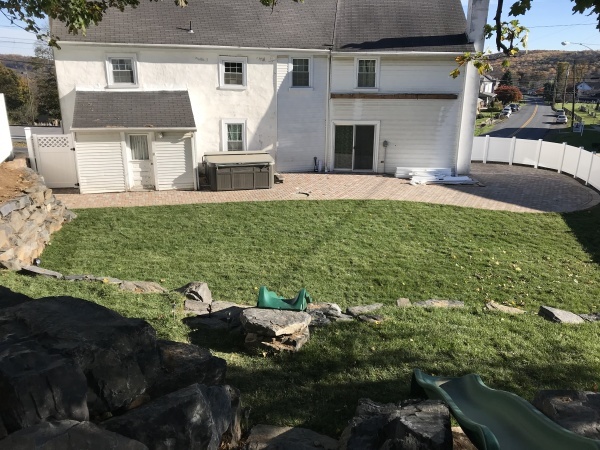 Custom paver patio pool deck color blended, fixed rock retaining walls, graded backyard, installed walking path from pool to deck, and redesigned mutli-tier retaining walls. 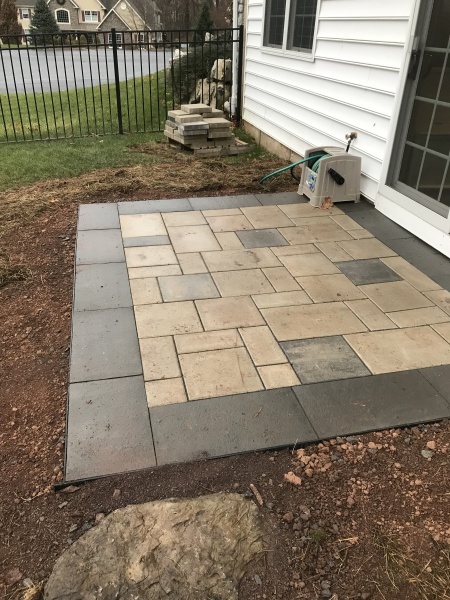 This project was completed in three stages. 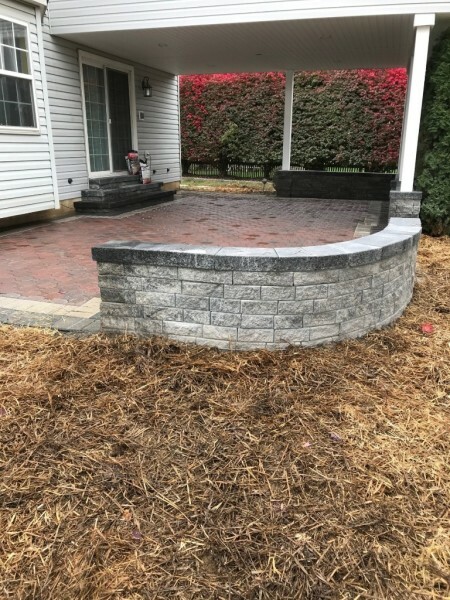 Stop in or call our store so we can help you with all your Hardscaping and Landscaping projects.